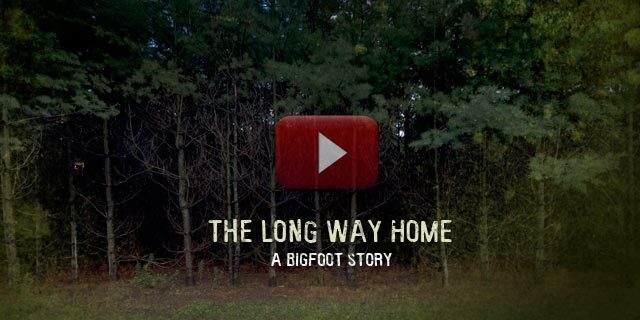 On an unprecedented journey deep into the remote Appalachian mountains of North Carolina in search of Bigfoot, D.J. 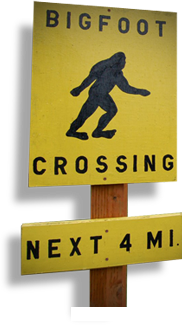 Galloway, journalist and former Miami Herald reporter, leads an investigation of a surge of Bigfoot sightings and animal killings reported throughout the community of Transylvania County, North Carolina. 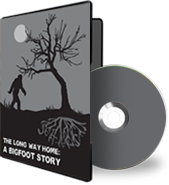 This investigation and the trail of discovery that follows, provide positive proof that Bigfoot is real. This alarming film includes exclusive video footage, in-depth commentary and an amazing collection of spellbinding interviews with actual eyewitnesses. 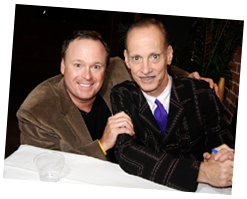 cult film icon John Waters. Copyright 2011 J.L. 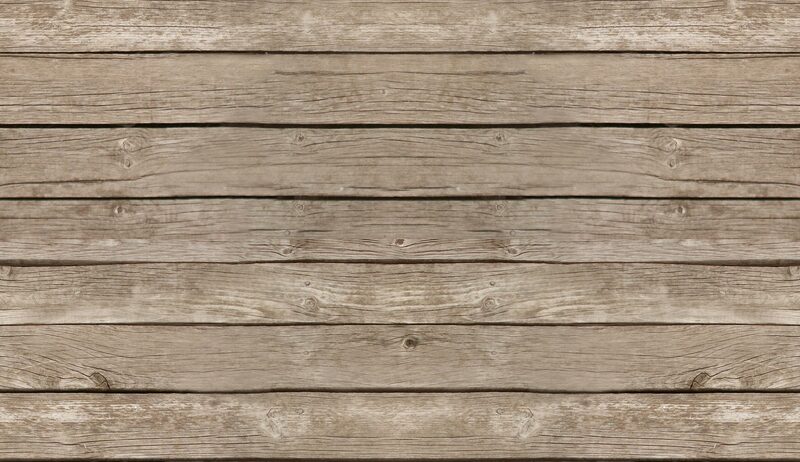 Mann Cromer. Jr.